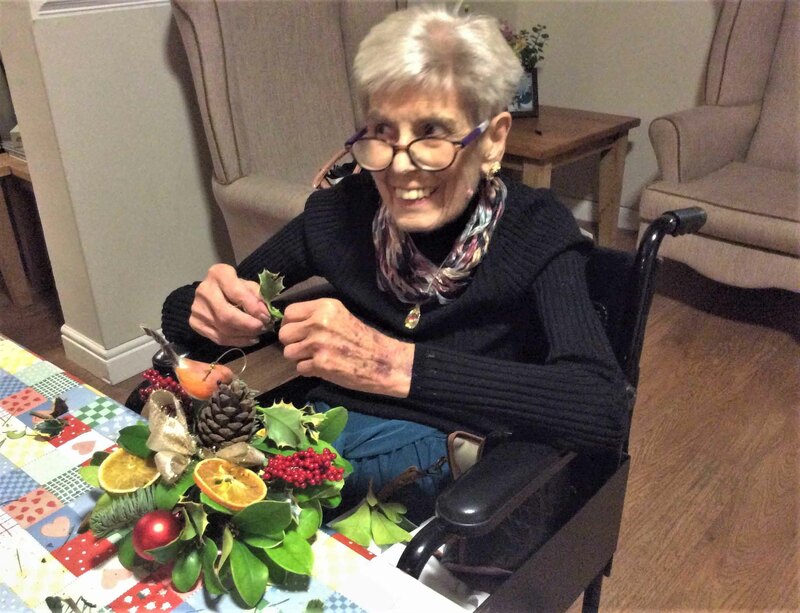 Residents at Highfields Care Home in Edingley recently enjoyed an afternoon of festive flower arranging. 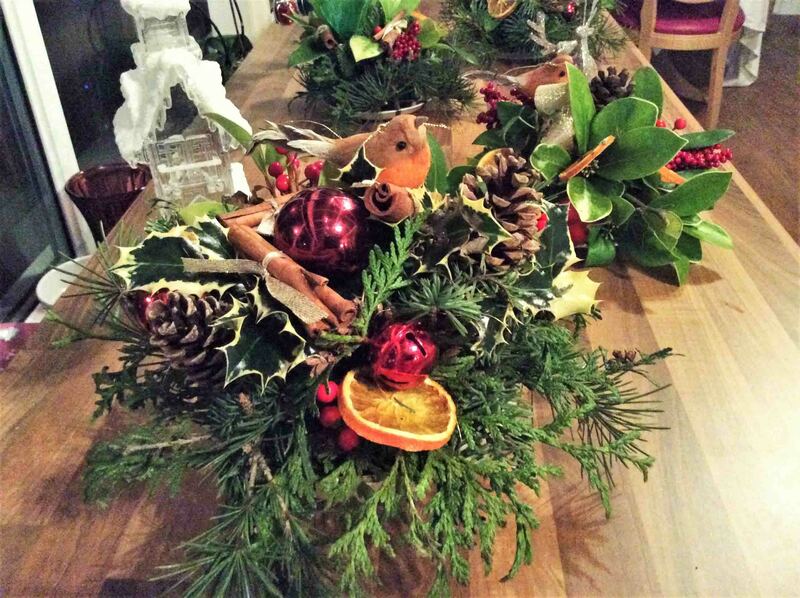 Karen, a florist and daughter of one of our resident Margaret, led a wonderful workshop to design and create our own Christmas table decorations. 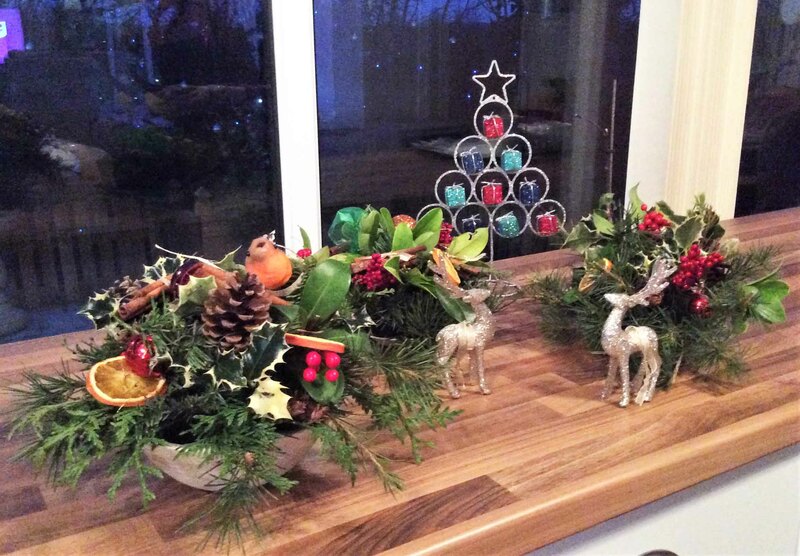 Most of the plants we used came from our own garden, and we also added festive goodies to make them extra magical! We listened to Christmas carols and discussed different plants and different scents as the room smelt of pine, cinnamon and oranges! After following Karen’s guidance, the end result was some beautiful creations. 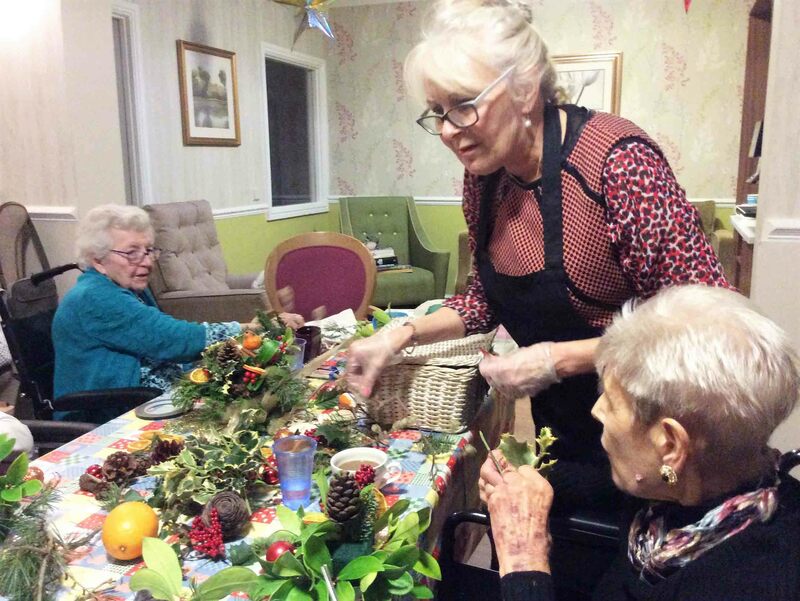 Our residents ended the activity with a sherry and a minced pie. 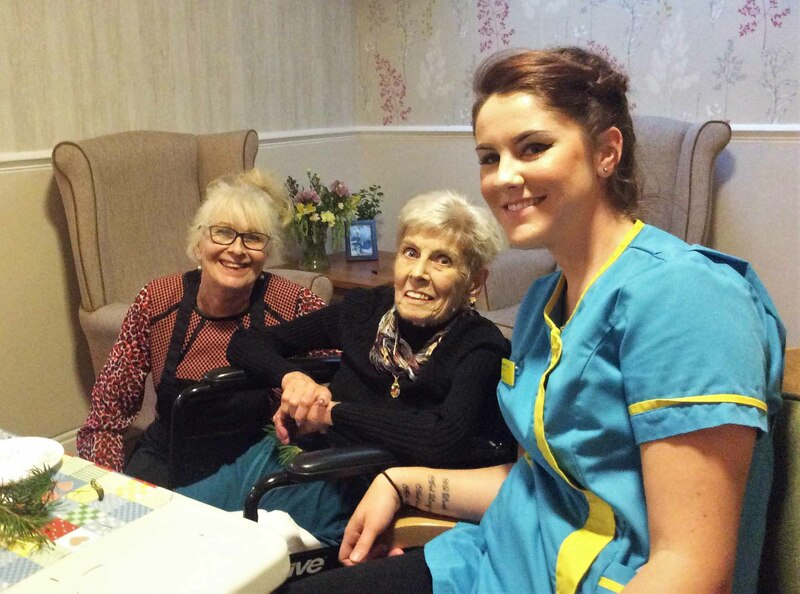 At Highfields Care Home we believe in living life to the full. That’s why we’re passionate about creating vibrant, stimulating activities that will help our residents to love every day. We call them ‘Magic Moments’.